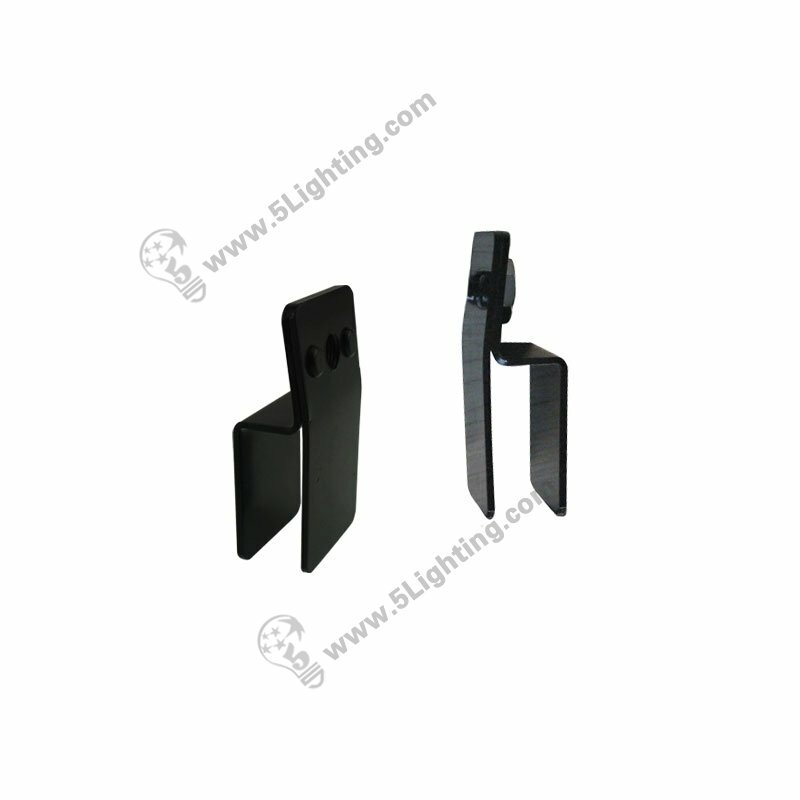 Application: Perfect for different kinds of Trade show / Exhibition display booth, Pop Up Stand etc. 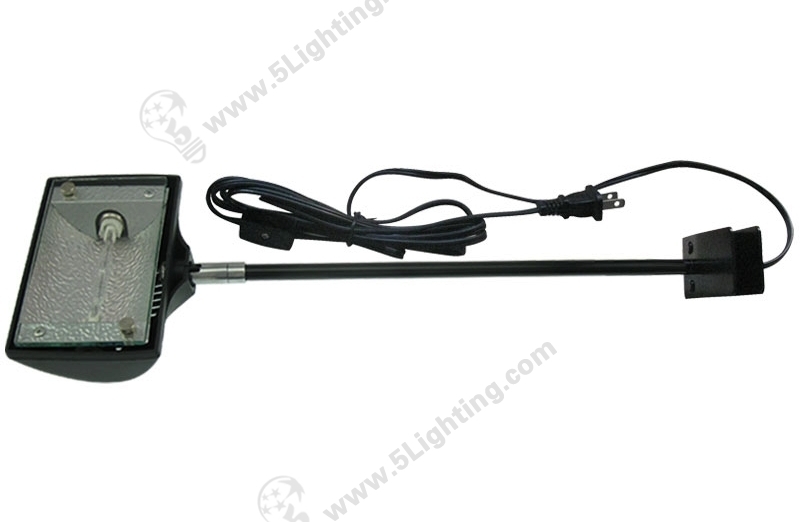 g): Great quality halogen pop up portable booth light offers two different colors available for choice: black and silver. 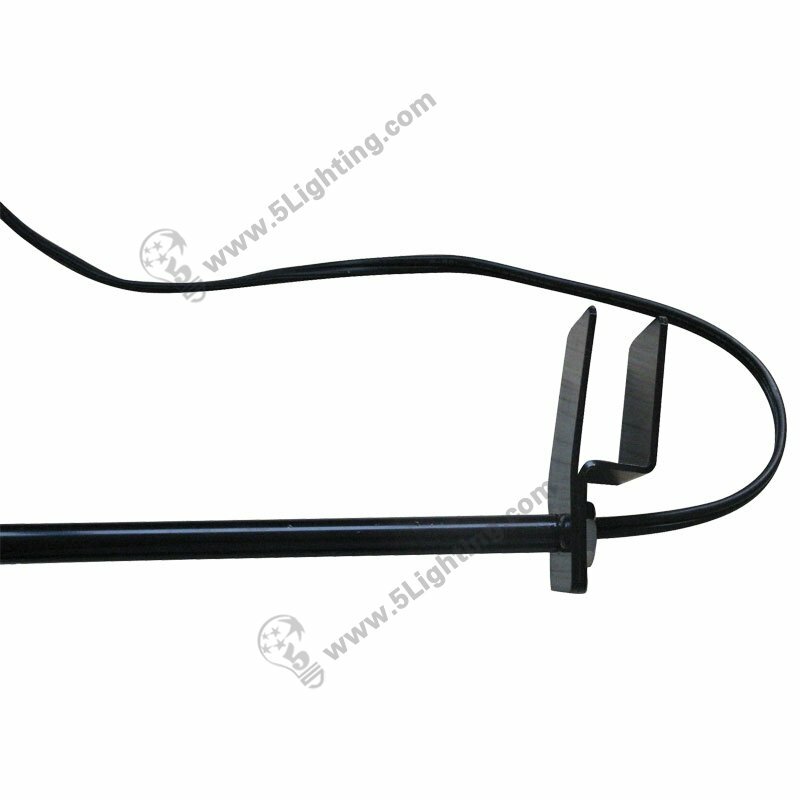 Wholesale pop up halogen stand lights JZW003 adopts high quality ABS plastic and metal materials, with good heat dissipation, and this pop up halogen display lights is very bright with 150 watts high wattage, it comes with a multi-function clamp, Suitable for various of pop-up stand on exhibition and trade fair booth display scenes. 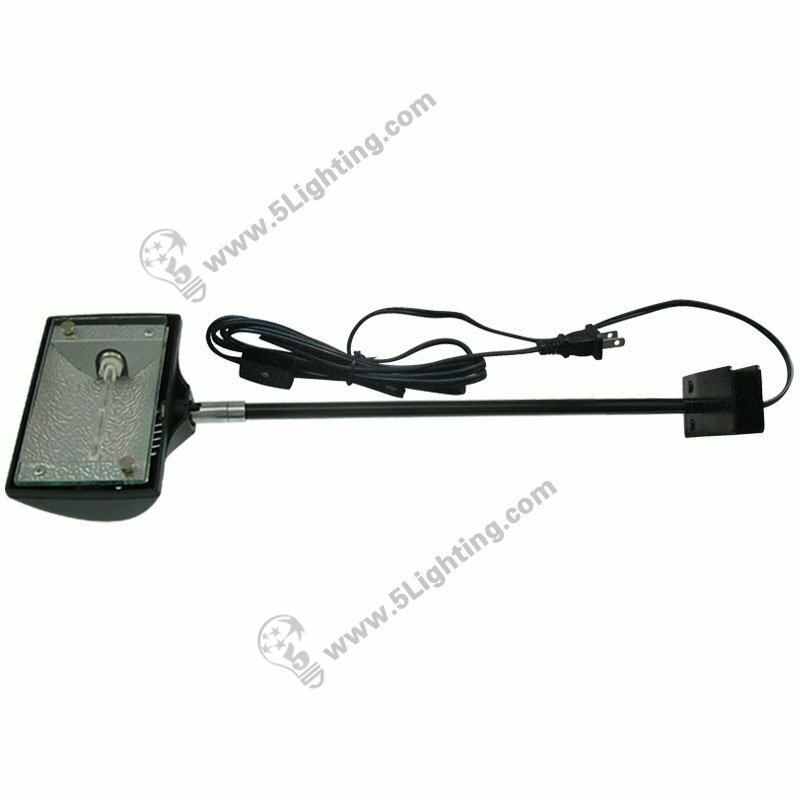 : Exhibit lighting: Trade show light, Pop-up display, Pop-up stand, Show frame, Display rack etc. : Other display scenes: Presentation board, Advertising area, flat panel etc. 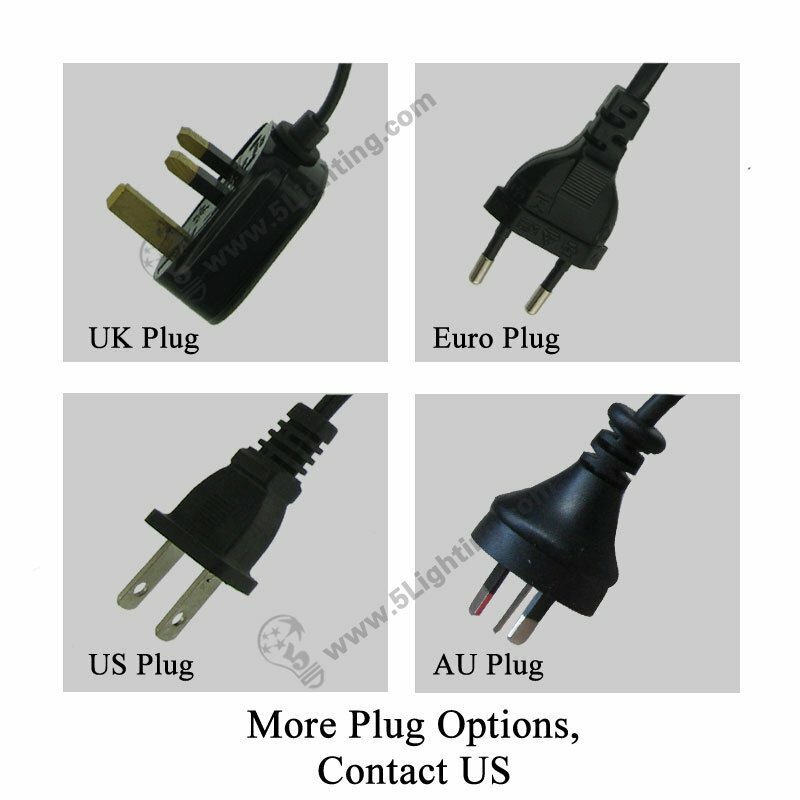 : Plug options: AU Plug / UK Plug / US Plug / Euro Plug etc. 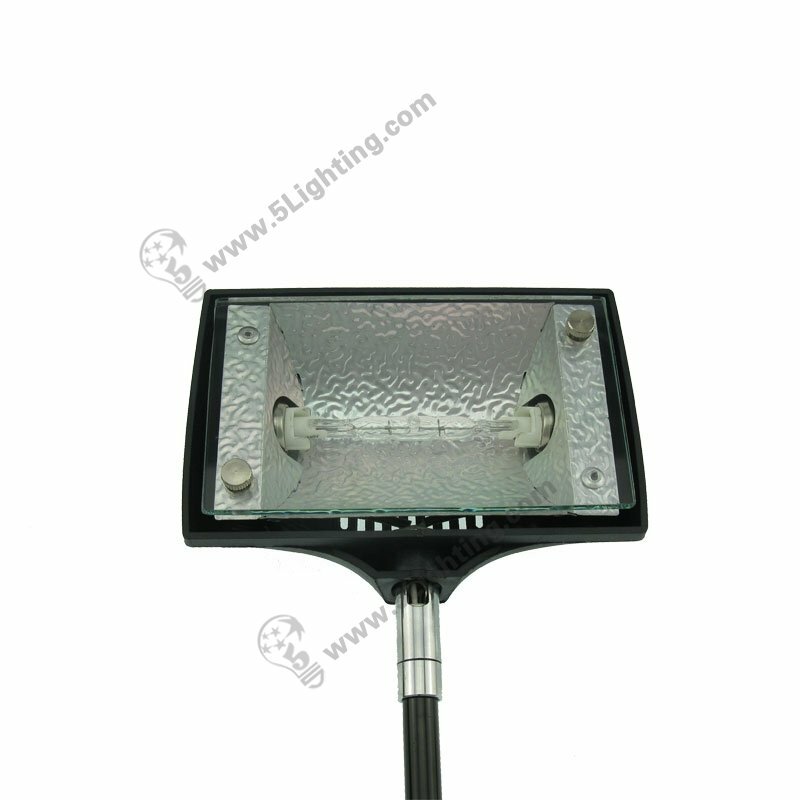 Great quality pop up halogen stand lights JZW003 from 5 Star Lighting Factory! Applications: Interior exhibit, Trade show display, Advertising area and Flat Panel etc. a): Two different colors avalible for choice: black and silver. 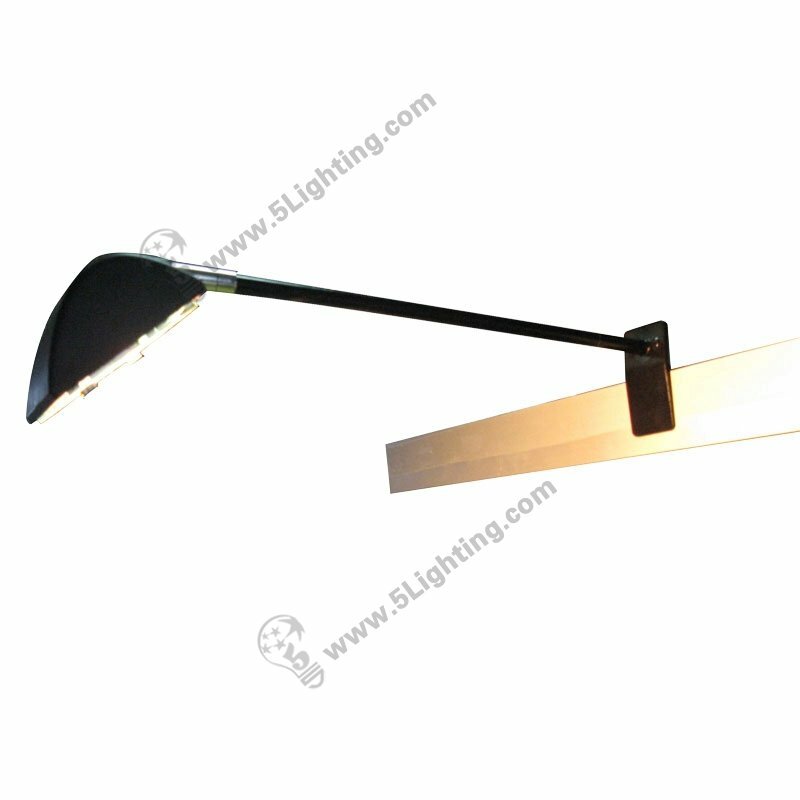 b): Using 150W Halogen J78 CE approved as lighting source, excellent brightness. c): With on/off convenient switch. d): That clamp can buckle on a board or a steel plate.